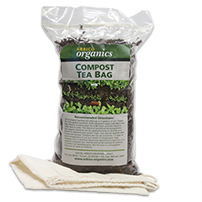 Turn Your Waste Into Compost To Use In Your Garden. 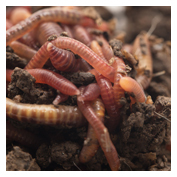 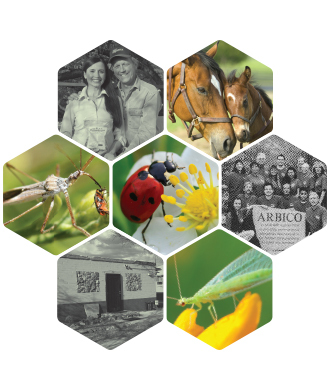 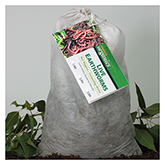 ARBICO Organics™ carries a variety of products to help you efficiently turn your household and garden waste into compost or worm castings - or both! 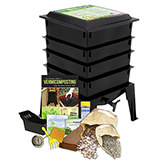 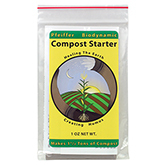 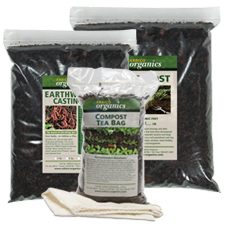 We offer compost starters, compost tea bags, compost tumblers, and vermi-composting bins to enhance and accelerate your composting experience. 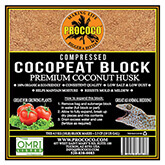 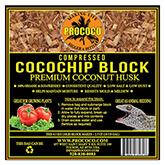 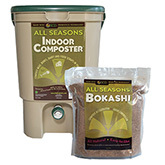 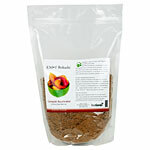 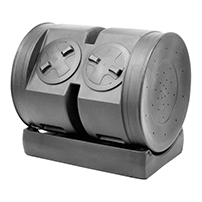 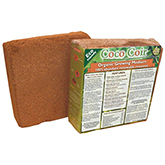 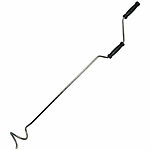 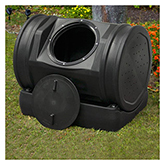 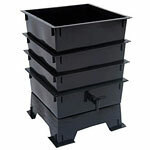 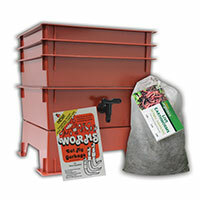 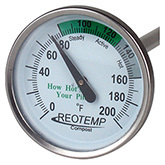 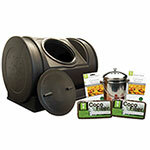 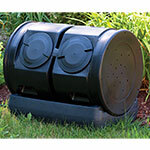 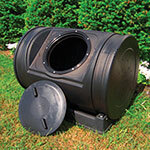 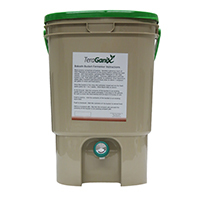 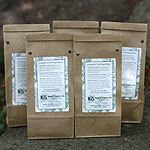 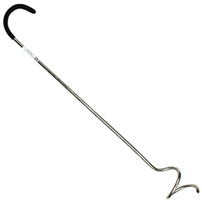 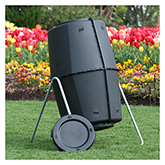 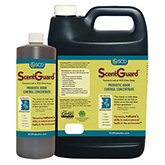 We also offer practical and convenient kitchen compost buckets that reduce unwanted odors. 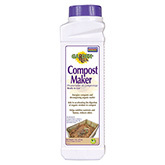 Check out The Rodale Book of Composting if you are new to composting!